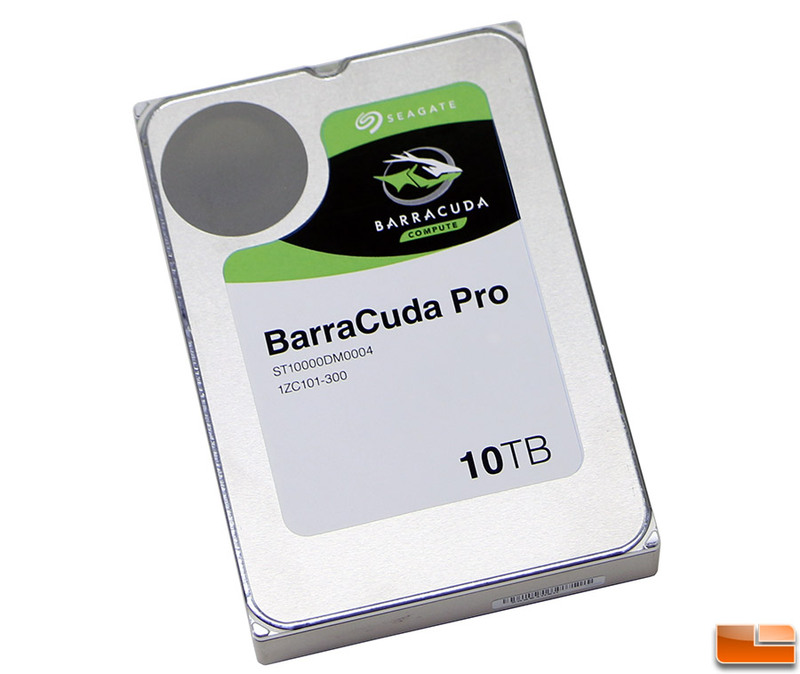 The Seagate BarraCuda Pro 10TB drive is a 3.5” HDD that has seven platters inside the enclosure that spin along at 7,200 RPM. The drive also features 256MB of cache and Seagates custom multi-tier caching technology (MTC Technology), an intelligent caching architecture for maximized performance. Since this is an ultra-high capacity HDD it is great seeing that Seagate placed a best in class 5-year limited warranty on the drive for peace of mind. You should still back up all your data and with massive 10TB drives now readily available it is more important than ever to do so. What will this helium filled 10TB drive cost you? You are looking at $508.99 shipped from Amazon and is hard to find right now in-stock since it just launched this month. At that price you are looking right at around $0.05 per GB! The drive has decent endurance rating for a consumer hard drive at 300TB per year or 820GB per day workload rate with 24×7 usage. The one interesting thing to note is that they show the power-on hours per year being 2,400 and that would be 6.6 hours a day based on 365 days a year or 9.2 hours per day based on the average number of workdays in a year (261 days). Guess this isn’t a drive that was designed to be left on 24/7. 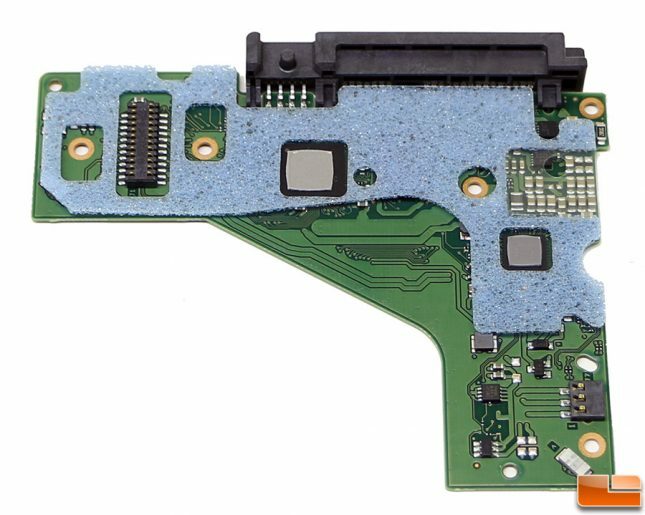 The Seagate BarraCuda Pro 10TB drive (model number ST10000DM0004) uses a standard connection interface, so you have the SATA power connector on the left and data port on the right. This drive is 26.11mm in thickness, so it is pretty chunky. Most Seagate hard drives that are 1TB or smaller are just 19.99mm in thickness, so if you’ve never used a high capacity drive you might be shocked with how thick it is! With the PCB board removed from the drive we learned that an Avago controller is used as well as a single 256MB DDR3 memory IC from Winbond. Let’s take a look at the test system and move along to testing!